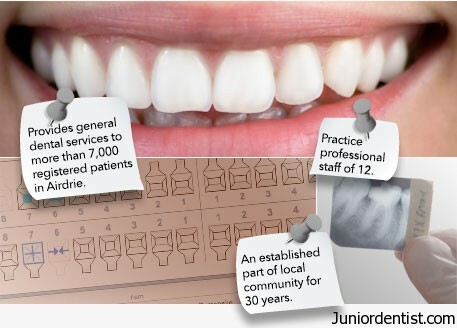 Business management for Dentists is as important as it is important for people doing business, dentists are people who have to deal with having medical knowledge and simultaneously have Business management skills for maintaining their Clinics successfully. And BDS should have a new subject “Dental Business Management” which will be very helpful for students who are going to set up a clinic. 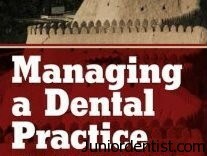 In Dental Schools they take every effort to make sure that we are a sucessfull Dentist but do not teach us the art of business management to maintain our dental clinic. You have to be taught in Dental School itself the art of business management which is necessary to maintain a Successful Dental Clinic. Running a successful Dental Practice needs Business attitude. Dentists have to maintain the Humanitarian attitude as we are Health care providers and have taken an oath to help the people in need. There are many situations in which we have to have a huge heart rather than having a huge pocket thinking about money. This is where the Business attitude kicks in, we have to have good business to keep us happy and satisfied. 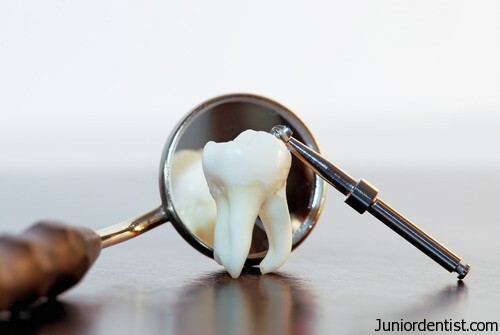 When the balance is made that is when you can have a successful Dental Practice. Dentists are taught in college the various aspects of dental treatment and taught many procedures which help him treat and relieve the patients of their problems but the Dental Student is never taught “How to Attract the Patients to his Clinic”. The Competition is growing very fast as the number of Dentists are growing very rapidly so the art of Business management and Advertising is a must have at the present time. As we cannot expect the patients to come to your clinic without any effort of yours in attracting them. Observing your seniors: Observe your seniors as they are in the situation in which you will be in the next 1 or 2 yrs, so learn from them what they do, how they do, and what is good and what is bad. Imagine them as specimens or Test rats and learn by observing them and taking tips from them. Other Businesses:Look at other businesses and learn how they are advertising and attracting their customers by giving away attractive offers. Thanks for sharing such a nice topic on “Business Management for dental students”. Can anyone become post graduate in Dental business management ? This article is informative for me at least..